Marklund invites you to have fun and support our second annual Run, Walk & Roll event. 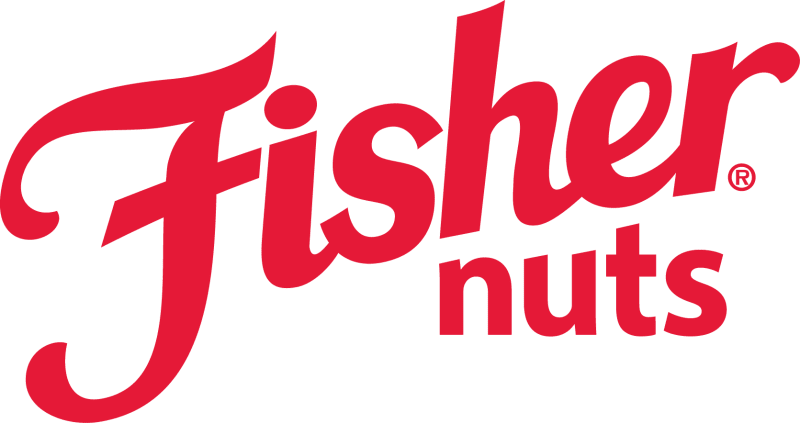 Volunteers will receive a complimentary t-shirt provided by Fisher Nuts, and lots of delicious food! Come out and support our participants, and help make everyday life possible for individuals with profound disabilities. Check out our different opportunities by clicking the "Become a Volunteer" button. Volunteer Tent at Marklund Phillip Center at 6:30 a.m. Most Volunteer positions will be done by 9:30 a.m.